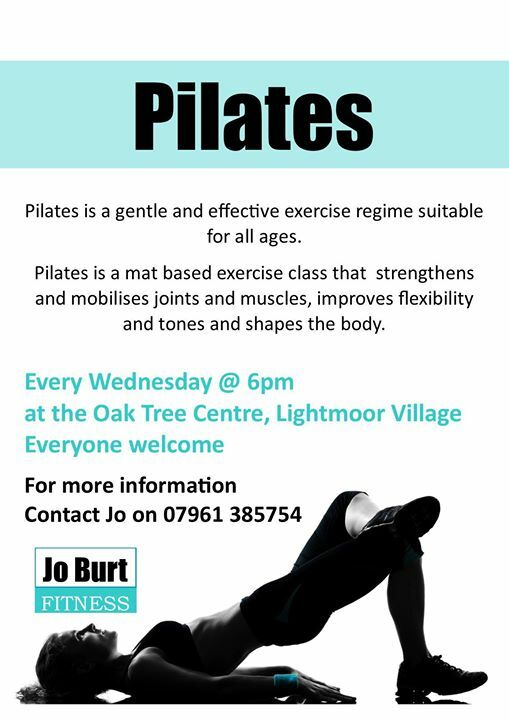 Pilates with Jo. You’ll find Jo in the hall every Wednesday from 6pm, newcomers always very welcome. Only £4.50 for the first class. For more info contact Jo on 07961 385754.